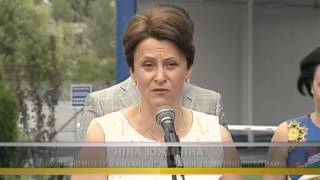 Public Reception deputy of Ukraine Gerega O. All rights reserved. At a reprint of materials the reference to a site is obligatory!